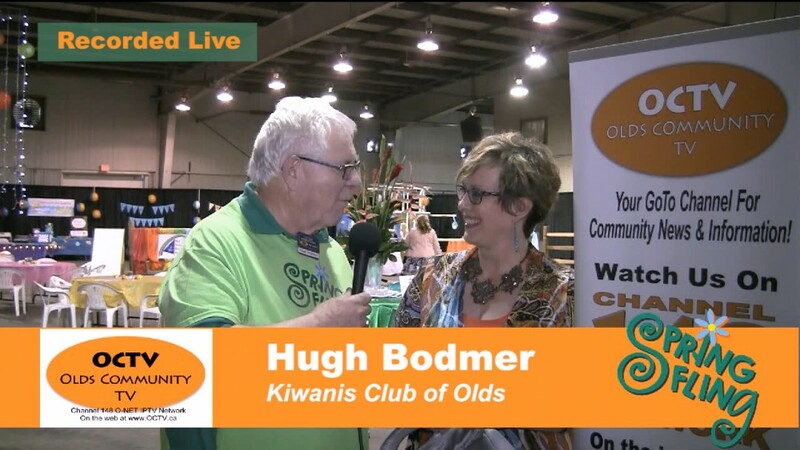 Hugh Bodmer from the Kiwanis Club of Olds talks with Cindy Palin, a songwriter who wrote a song for the Olds & District Hospice Society. 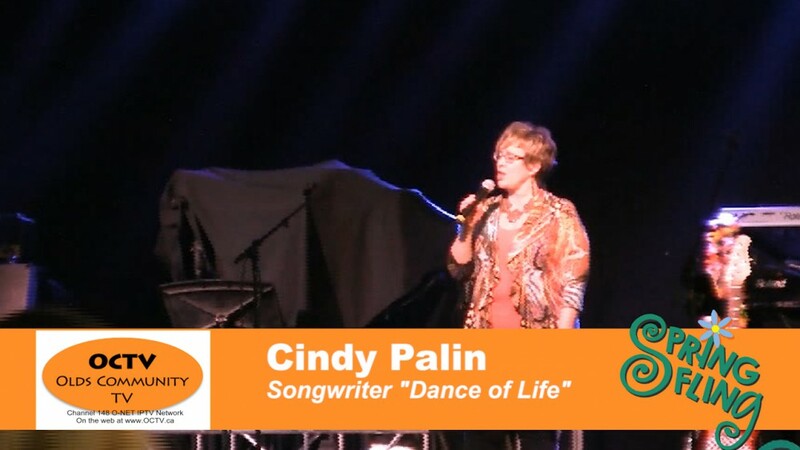 The song “Dance of Life” is available for download from Apple iTunes with proceeds being donated to the Olds & District Hospice Society. 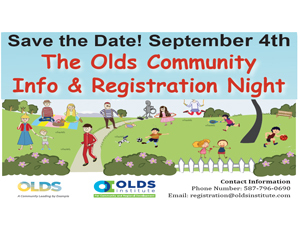 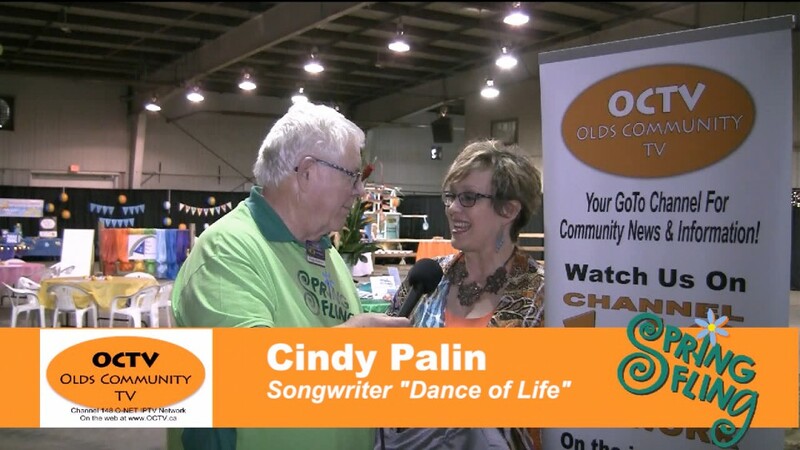 This interview was recorded live at the Olds Spring Fling community fundraising event on May 10, 2015.